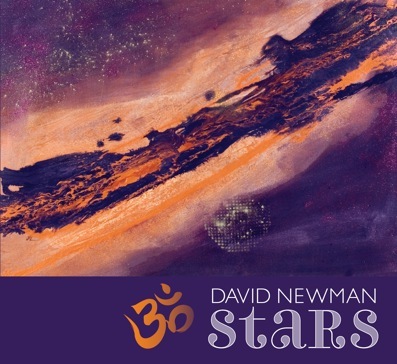 David Newman Music: STARS IS NOW AVAILABLE! STARS, the new CD, is released today!!! I hope you all enjoy the music as much as we enjoyed making it. Below is the link for STARS on iTunes. It's also available on Amazon, on the store page of this site, and at many other digital music sites. Have a blessed Spring Equinox and Happy Listening (and maybe dancing too)!